Looking for a retreat in the city? In June, Visiting Teacher Shastri Sandra Ladley will hold several retreats & meditation workshops. All are welcome to attend, whether you are a beginning or advanced meditator, new or experienced in studying these teachings, extroverted or introverted, an artist or non-artist. 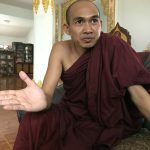 However, these programs & workshops will be of special interest to those interested in psychology, activism, the art of everyday life, Vajrayana Buddhism. 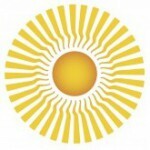 I’m delighted to be heading south in June and hope to get the opportunity to see, practice and work with many of you at the Maitri, Karuna Training, and Shambhala Training Weekend 1 programs. 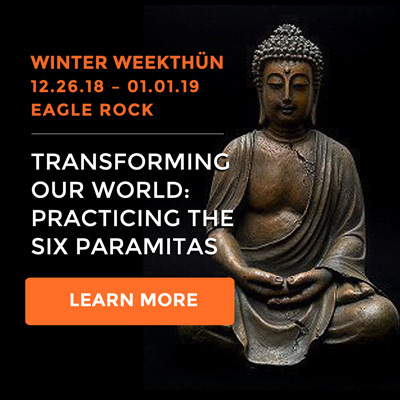 In particular, I want to extend a personal invitation to you to the Maitri and Art: Working with the Four Directions Retreat Friday June 2 through Sunday June 4 at Eagle Rock. I am continually amazed at the power of Maitri Space Awareness practice to reveal truths about ourselves and reality like nothing else and am really looking forward to exploring the teachings on the energies of the four directions with the creative talents of the socal sangha. I do hope you’ll consider coming; this is a rare opportunity to settle in and explore these teachings and practice together in a three day retreat format. Everyone is welcome. If you have questions, or want to learn more, I’ll be giving an Intro Talk on the Energies of the Four Directions on Thursday June 1 at Eagle Rock. Hope to see you soon. Till then! (Eagle Rock Center, June 2-June 4) A Maitri Space Awareness + Art Retreat: Working with the Four Directions. Learn more. 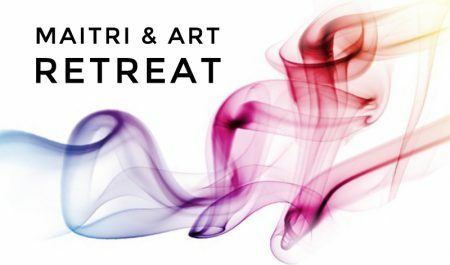 The Maitri Space Awareness + Art Retreat is a unique opportunity to experience teachings that draw on the wisdom of Shambhala, Vajrayana Buddhism, and Dharma Art. Learn more about the retreat here. Join us at the intro talk June 1st. 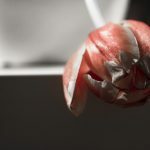 Maitri Space Awareness practice was developed by Chögyam Trungpa Rinpoche, the founder of Shambhala, to help people understand how to work with these fundamental energies of mind and reality. It has been practiced by many students at Naropa University, in Karuna Training, and in Shambhala since the 1970s. It has been used in retreat, therapeutic community and arts settings. The practice uses meditation, postures, colors, aimless walks, and creativity to investigate these energies. I have taken the Maitri Space Awareness weekend course several times over the years, with different Acharyas and teachers. Each teacher brings something new to these teachings which are so deep and rich. Shastri Sandra Ladley brings wonderful insight and experiential exercises that brought me to a whole new level of understanding and appreciation for these remarkable teachings. 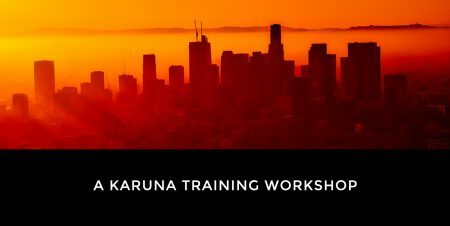 (Shambhala Westside Center – June 6): Powerful Practices for Challenging Times: An Introduction to Karuna Training. Learn more. 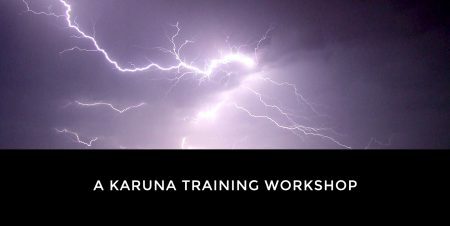 In Karuna Training we prepare people for staying open in the face of difficulty: emotional, psychological, behavioral, and ultimately social and cultural. Karuna is the Sanskrit word meaning compassion. We train people in the potency of leading their lives with an open heart. Drawn from the Tibetan Vajrayana Buddhist view that difficult emotions are gateways to intelligence and enlightenment, we can learn to trust in what we are feeling and to mine those energies for wisdom. This workshop will introduce Compassionate Exchange, which is one of the foundational practices in Karuna Training. 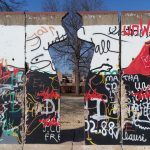 We will explore how we can show up with bravery and the strength of an open heart in the face of today’s tremendous challenges ranging from those in our daily lives to social injustice and cultural crisis. 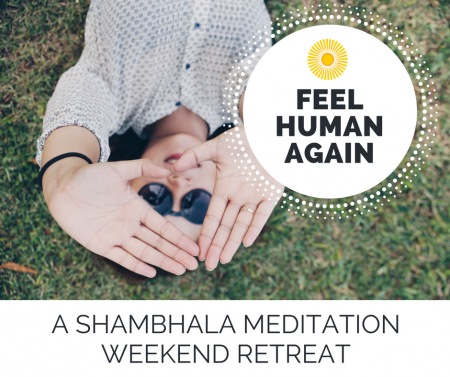 (Shambhala Orange County, June 10 – 11)This 2-day Shambhala Training retreat provides instruction for sitting and walking meditation as a means to develop mindfulness in daily life. Learn more here.